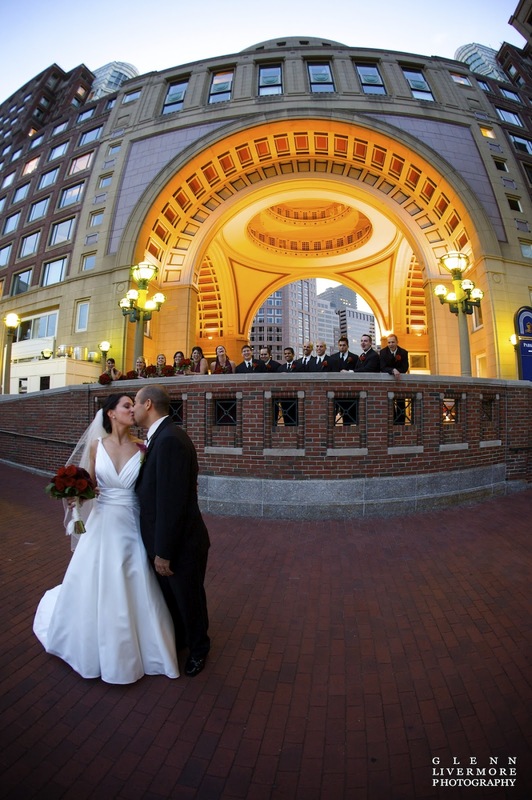 I'm getting married 2 weeks from tomorrow at the State Room and was planning on doing all of my photos outside because of the limited fun backdrops at the State Room and Hilton Downtown/Faneuil Hall. Seeing how June is becoming notorious for rain (boo) what are some great indoor locations that you all know of that would be a great alternative indoor photo locations? I've seen pictures at the Boston Public Library which is really beautiful. The bride didn't get married there but took her pictures before the wedding there. I think that they have a courtyard area and some of it does look covered. The observation deck at Prudential! 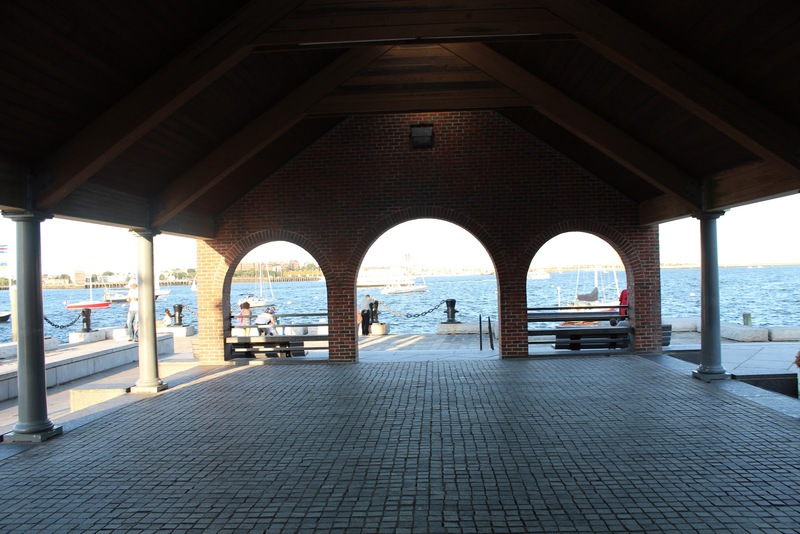 And this isn't exactly inside but if you used an umbrella to get to the empty building overlooking the Harbor pier, that would be stunning!! Also nearby- the archway at the Wharf hotel. Thank you @calabria96 and @jenna8984! 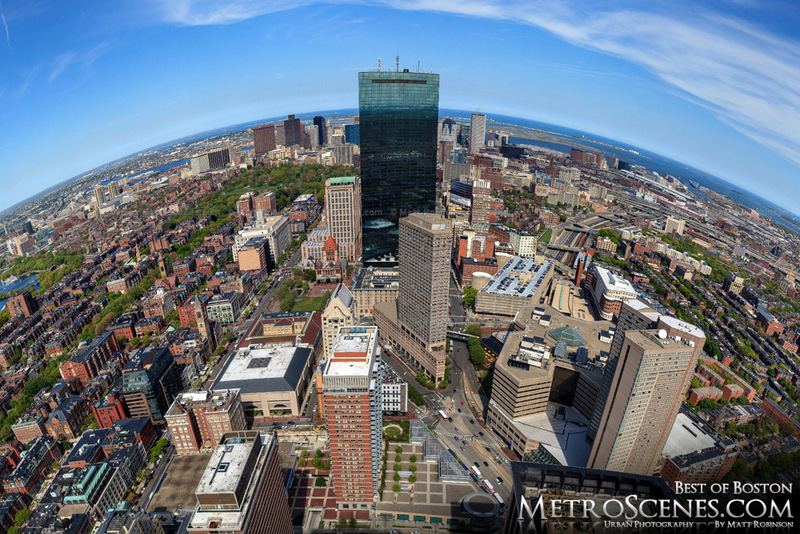 I would be careful about planning to use the observation deck at the Pru. They rent out the space for private events so sometimes parts of it are closed. Check the website (the Prudential Skywalk) to find out about closings on your date before planning to go. The north is really the side you'd want photographs on (looks over Back Bay, the Charles, Fenway). Our rain plan is the Boston Public Library, but if anyone has any other ideas, I'd also be interested. Also still hoping it.just.doesn't.rain.